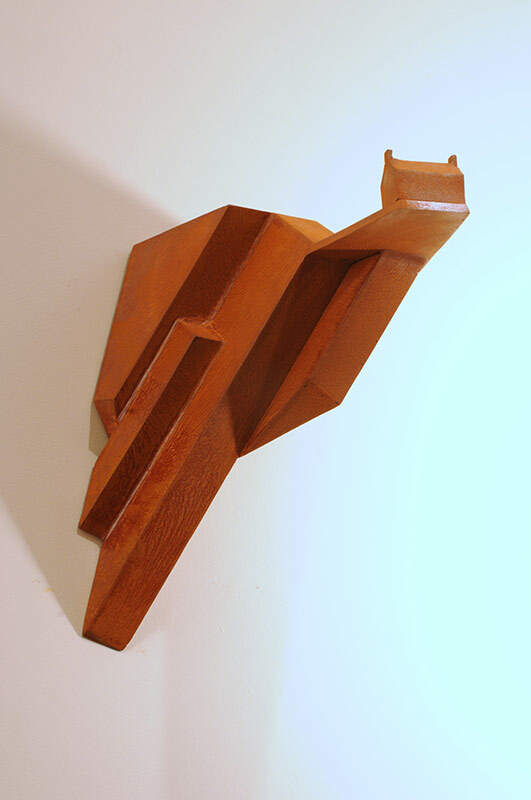 My work is quite diverse and I work in several different media including bronze, cor-ten steel, oak and mosaic. 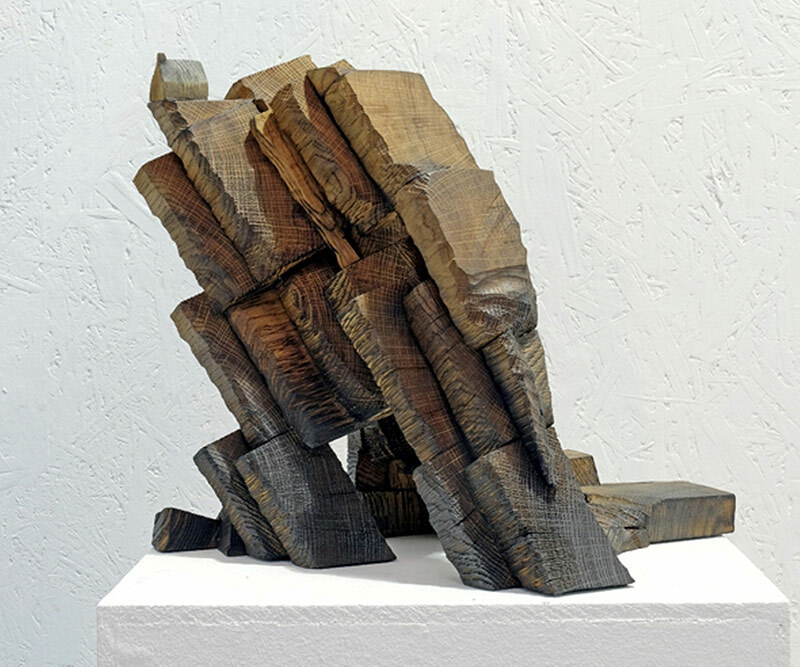 The theme that links this diversity is nature; from landscape inspired smaller pieces to large forms based on microscopic natural forms such as embryos and pollen grains. 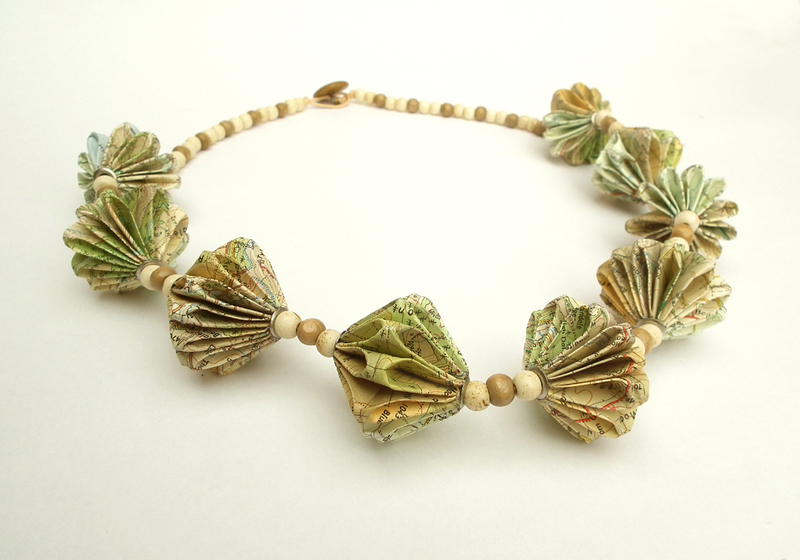 I enjoy exploring large elements in miniature and miniature elements on a large scale. 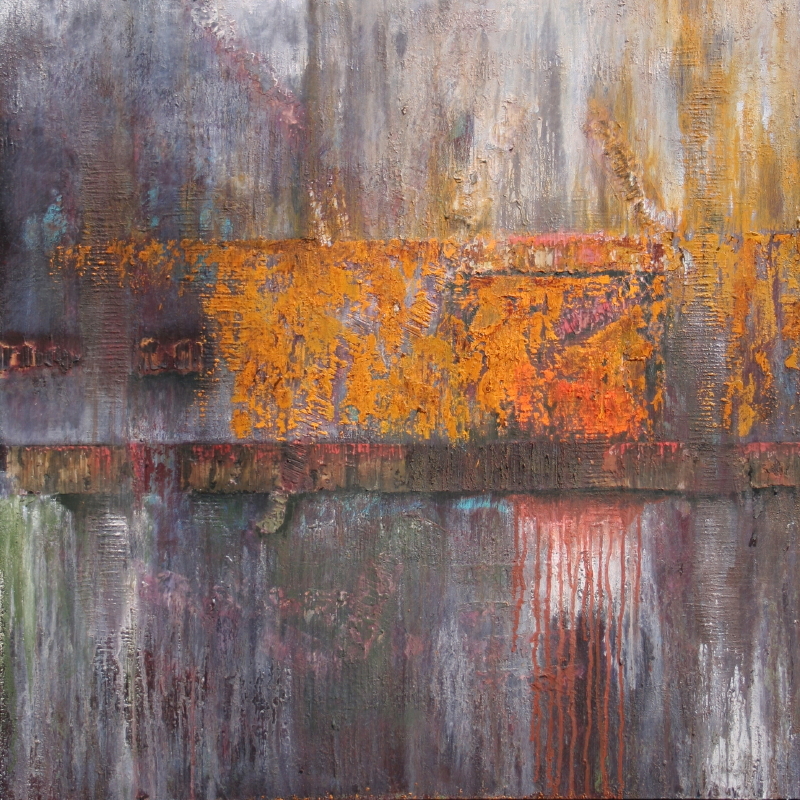 I am also interested in the repeated forms that are found in nature and the inner structure of natural elements. 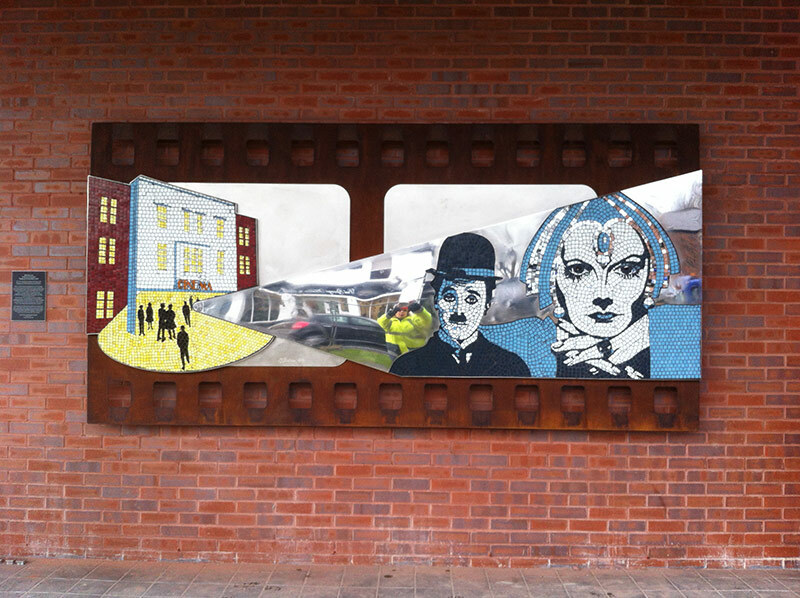 .2016 “Replaying The Brookfield Hydro” ;3.5 m x 1.75 m metal and mosaic screen commissioned by Aldi for their new store in Poynton. 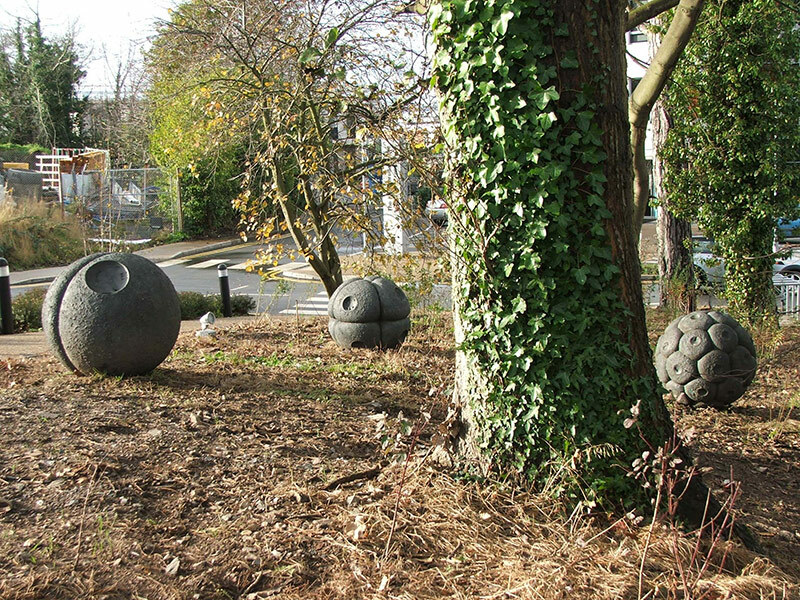 2008 “Genesis” ; Three 1m diameter bronze sculptures commissioned by Belfast HSC Trust for The Knockbreda Community Treatment and Care Centre, Belfast. 2003 “Sunsplash” ; 2m x 1.5m fibreglass & mosaic sculpture commissioned by The Countess of Chester Hospital, Chester. 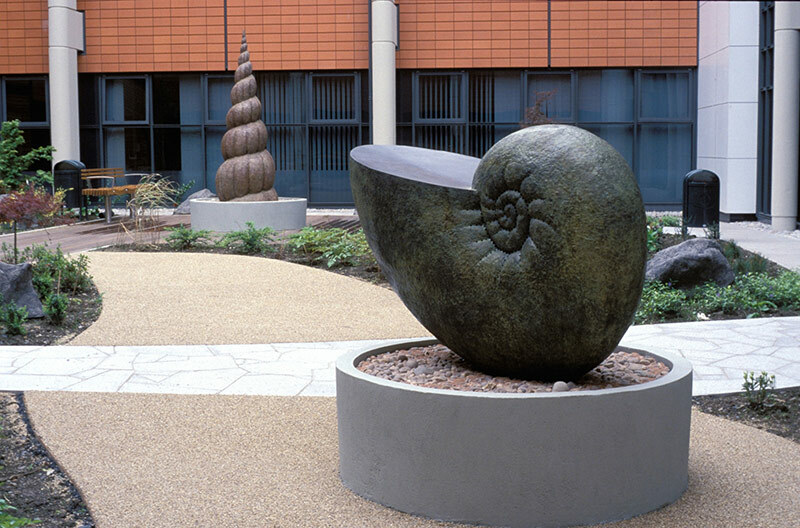 2002 “Shell Forms” ; Two bronze sculptures commissioned by The Mater Hospital, Belfast. 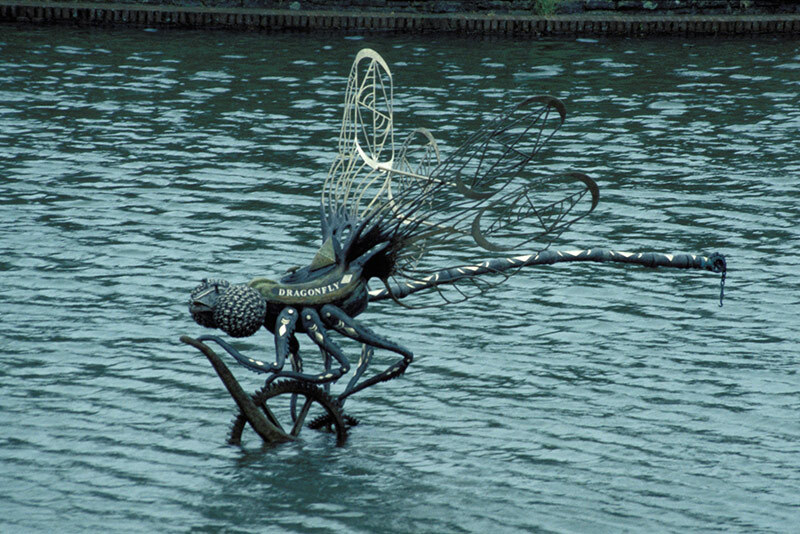 2001 “Douglas Dragonflies” ; 3m high bronze sculpture commissioned by DaY Valley Action for The River Douglas, Wigan. 2001 “The Home of Rugby League” ; 3m high bronze sculpture commissioned by Tesco for Former site of Central Park, Wigan. 2000 “Monmouthshire and Brecon Canal Sculptures” ; Three bronze sculptures commissioned By Newport Borough Council for 3 sites on the canal in and around Newport, South Wales. 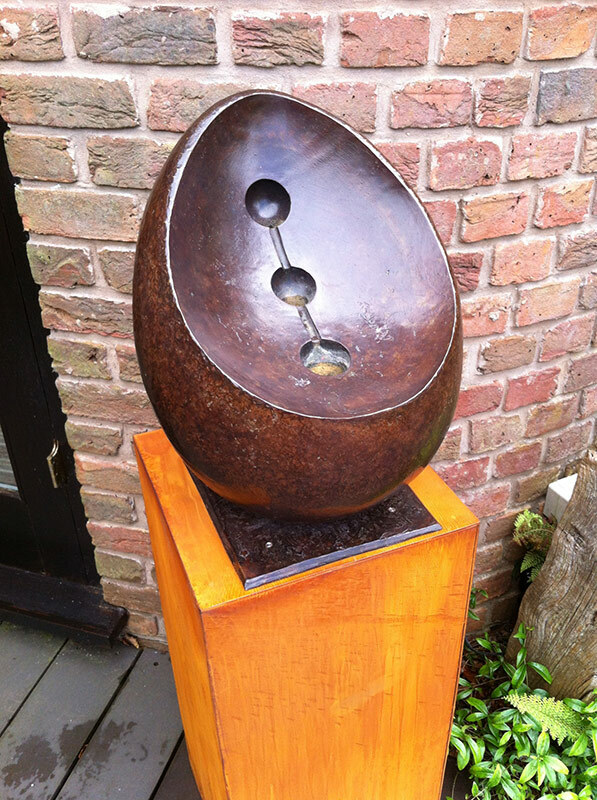 1999 “Night & Day” ; two 2m bronze sculptures, commissioned by Liverpool Women’s Hospital. 1998 “Kinetic Blooms” ; bronze, kinetic water feature commissioned by Armagh City & District Council for ‘The Garden of The Senses’, The Bishop’s Palace, Armagh. 2003 “Fish Mosaic” ; 800mm diameter pebble mosaic for private garden in Cheshire. 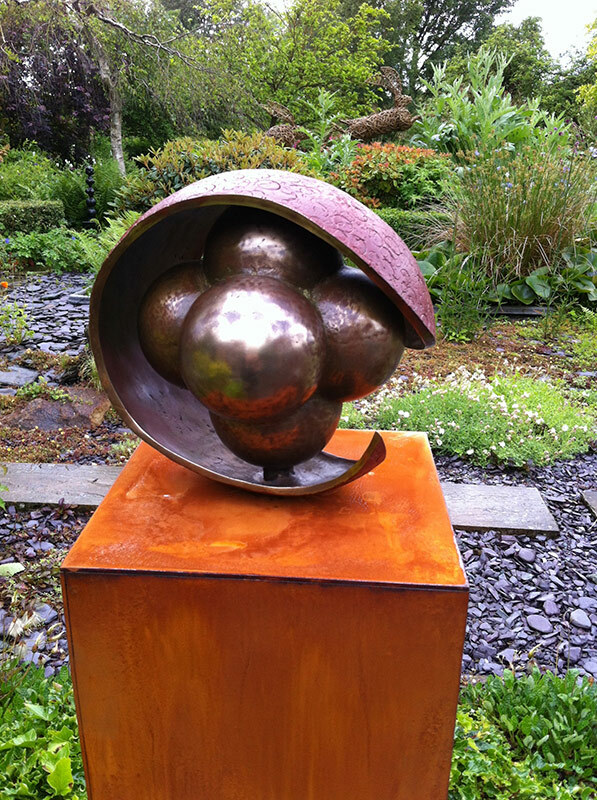 2000 “Cascade” ; 1m high bronze water feature for private garden, Merseyside. 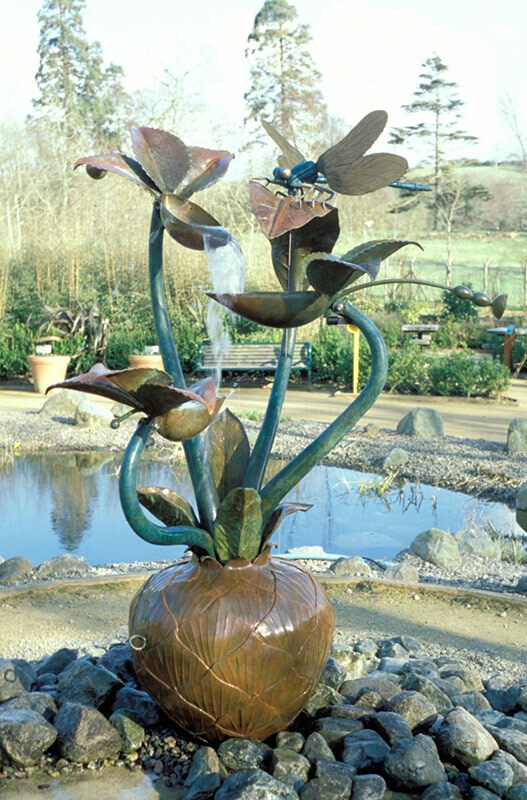 2000 “Leafy fountain” ; 1m wide bronze water feature for private garden, Cheshire. 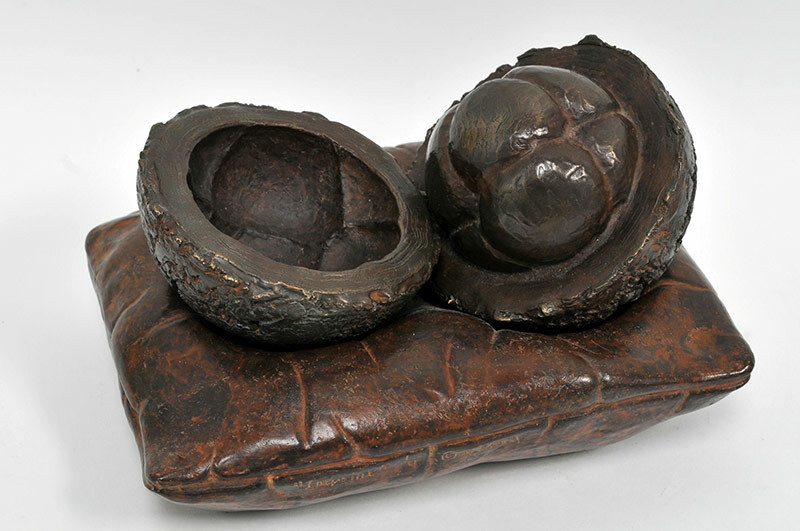 1993 “The Fruiting Womb” ; The Berkeley Gallery, Thomastown, Co. Kilkenny. 2016 “Sculpture Trail” Mount Pleasant Gardens, Kelsall, Cheshire. 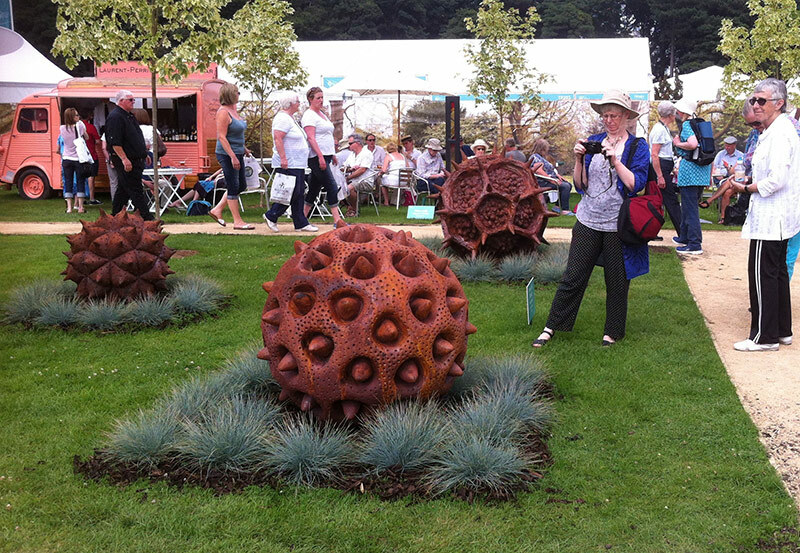 2016 RHS Tatton Flower Show Sculpture Garden, Tatton Park, Cheshire. 2016 Smallwood garden and sculpture trail. 2014 “Art in The Park” ; Oulton Park, Cheshire. 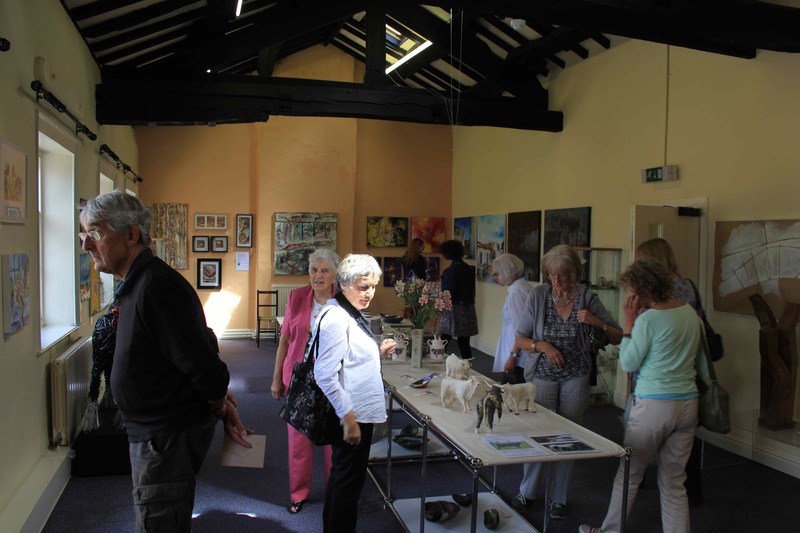 2006 “Cheshire Artists”; Old School Gallery, Alvanley, Frodsham. 2003 “Christmas Show” ; Wendy J Levy Contemporary Art, Manchester. 2002 “From Past To Present”; Art from Public Buildings 1815-2001, Dublin. 2002 “Christmas Show”; The Cavehill Gallery, Belfast. 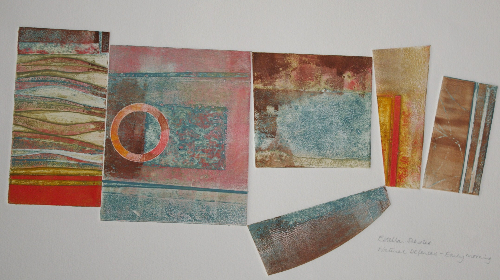 2002 “New Work”; Two-person show with Barry Callaghan, The Pinfold Gallery, Windermere. 2000 Art Park; Saumarez Manor, Geurnsey.